Planning a holiday with your kids to the fantastic Legoland theme park in Malaysia? Soon you will be able to base your stay entirely within the park’s immediate surroundings, for the representatives behind Legoland Malaysia have recently announced the construction of a Legoland hotel to be located adjacent to the park and which is set to open its doors to the public in the first quarter of 2014. The idea behind the construction of the Legoland hotel is to provide holidaying families with an integrated destination resort experience, thereby ensuring that they spend quality time together as they explore the many attractions of Asia’s only Lego-themed park. The hotel which is currently under construction is a joint venture between Merlin Entertainments Group, owners of the Legoland brand, and LL Themed Hotel SdnBhd, a local Malay company. Legoland Malaysia hotel when complete will be the fourth such hotel in the world. 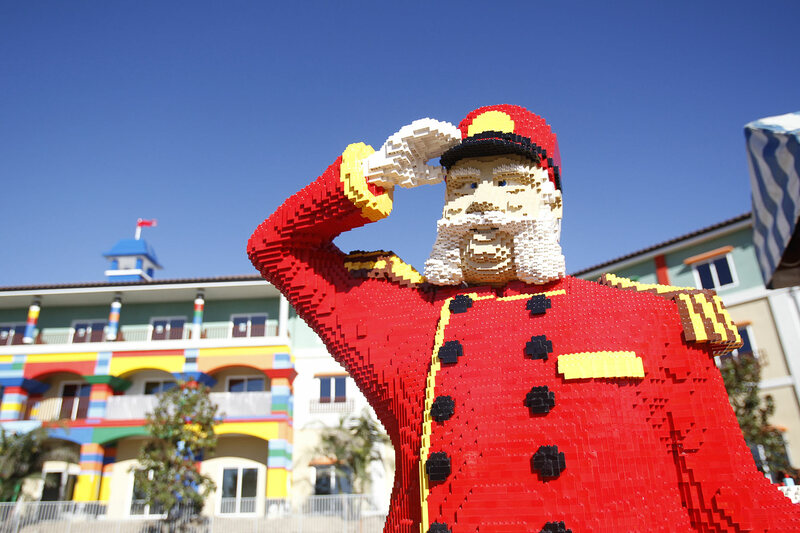 The Malaysia Legoland hotel will not however be built of Lego bricks though the iconic colorful bricks will have a notable presence throughout the 249-room hotel. Aside from having Lego bricks as a central theme, the Legoland Malaysia hotel also promises to be extremely child-friendly for it is the first hotel in the world that has been designed from a child’s point of view. This child-friendly perspective will thus be evident in all parts of the hotel, like the hotel’s restaurants will all be equipped with low counters which will be accessible by children. Additionally, the various Pirate, Kingdom and Adventure-themed rooms of the hotel, will also be outfitted with toy boxes filled with the multi-hued plastic bricks and several other interactive challenges, guaranteed to keep the young-one’s adequately entertained when they return to hotel, after having spent the day exploring the more than 40 attractions at the expansive Legoland Park.